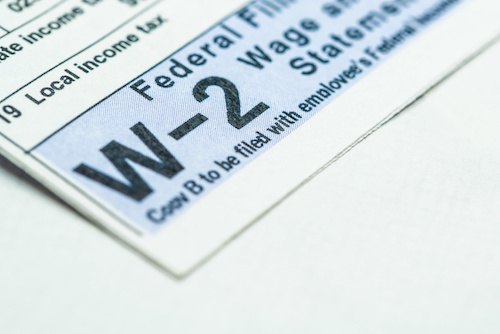 For those of us who signed up to receive our 2018 W2 form electronically via ADP, these forms are now available for us to download and print by accessing paperlessW2.ual.com. Do not download the ADP mobile app as it will not work with your United credentials. For employees who elected to receive paper 2018 W2 forms, these will be mailed no later than January 31, 2019, to your home mailing address as indicated in your Flying Together > Employee Services > My Info > Personal Details tile. For those of us who are based in Guam, or if you expect to receive a 2018 W2-GU form, or an international Flight Attendant with non-resident alien status, please also go to your View W2 tile by clicking here to ensure you have all your necessary 2018 tax forms.